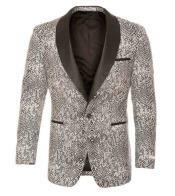 Dinner jackets got into the fashion lane when men of the society's upper class started being conscious of what they're wearing to different events, especially during formal evening meals. 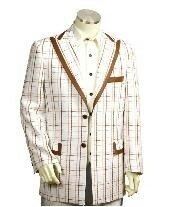 This mens wear has been a hit since the 1890s. 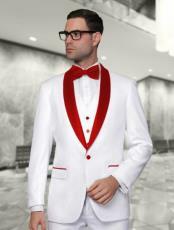 These have been a fundamental or basics of men's clothing line of formal attire until the 21th century. 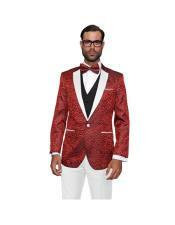 Though this attire has been there for centuries, people have been trying to experiment with different styles to contribute to the aesthetics of dinner jackets. 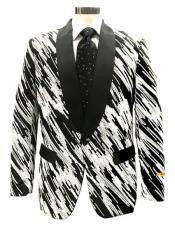 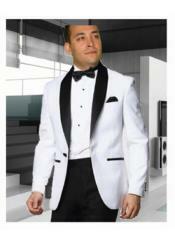 Dinner jackets usually come into dark color variations especially-black. 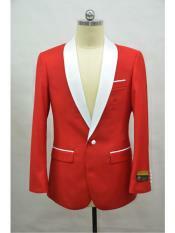 It is a color highly considered to be of masculinity. 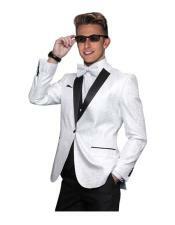 But since a number of men have been wearing dinner jackets in black, some people have thought of reproducing it in white. 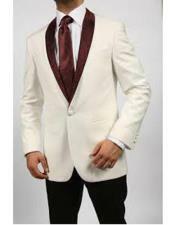 White dinner jackets were first brought to men's fashion by Humphrey Bogart in Casablanca (1930). 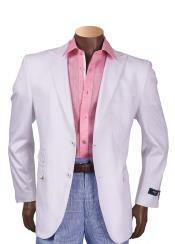 These are often seen worn by men on cruises, tropical areas, and during the midst of summer. 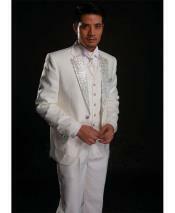 White gives a cool and calm feel to the wearer and to the people around him. 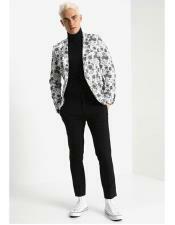 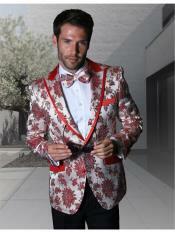 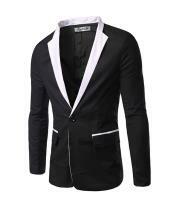 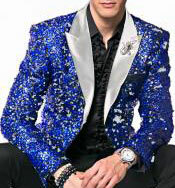 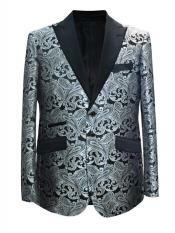 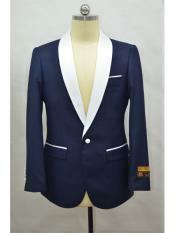 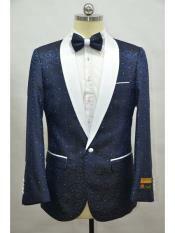 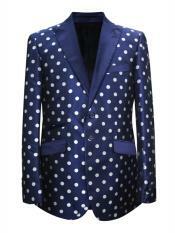 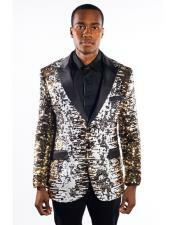 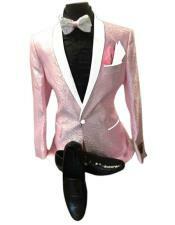 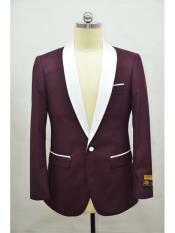 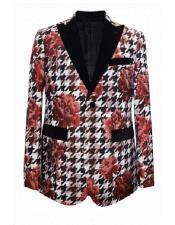 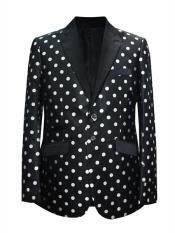 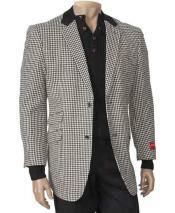 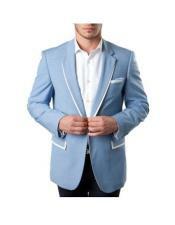 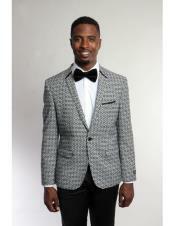 This type of jacket is a definite head-turner, so men who sport this attire get a lot of attention. 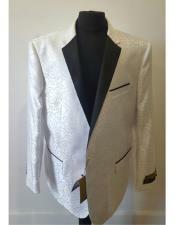 If you're going to wear a white dinner jacket, it's only common sense to wear it in its very good condition. 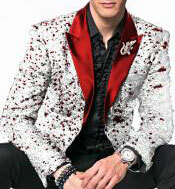 No tears or hanging threads. 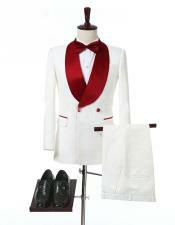 When wearing this attire, you have to consider "rules of etiquette" as what the traditionalists would call it. 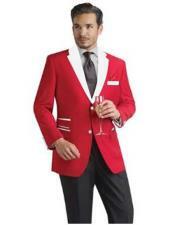 This is typically worn between Memorial Day and Labor Day. 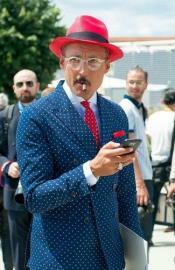 You'd look inappropriately attired if you've still worn it to places which are not of warm climate. 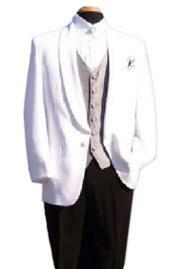 You may wear any color of your choice for the shirt under it. 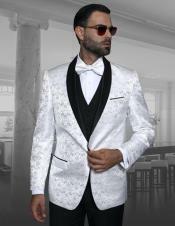 Most fashion critiques would suggest you to wear light colors, but if you want to modernize the traditional white dinner jacket, you may use bright colors such as apple green, purple, pink and blue. 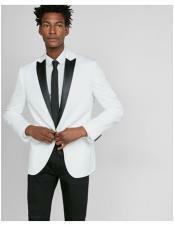 A V-cut shirt goes better with the white dinner jacket. 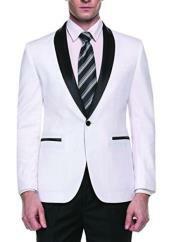 Fashionably inclined people say that the white dinner jacket isn't white at all. 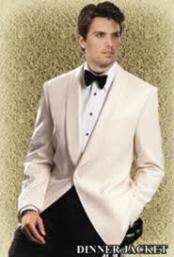 It has a shade of cream. 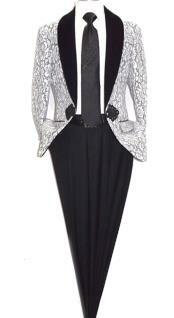 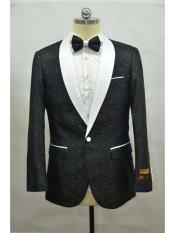 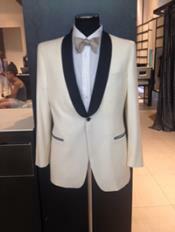 An ivory dinner jacket gives its wearer a subtle and elegant look. 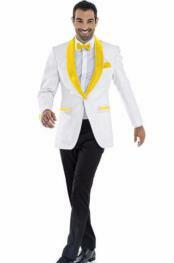 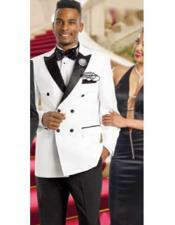 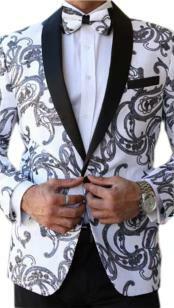 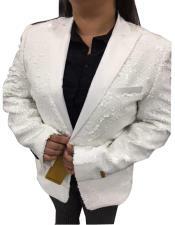 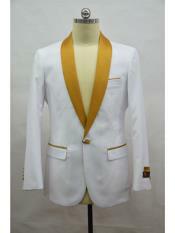 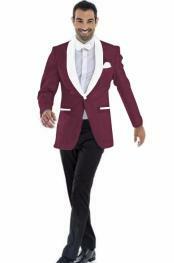 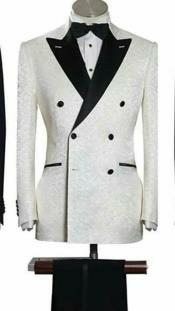 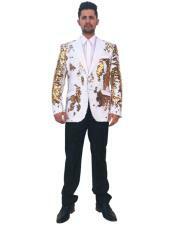 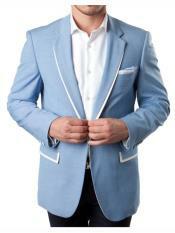 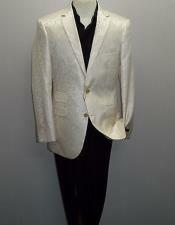 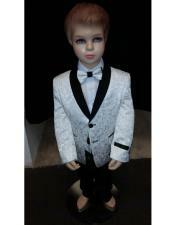 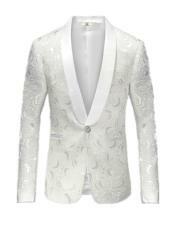 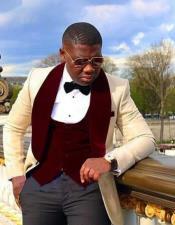 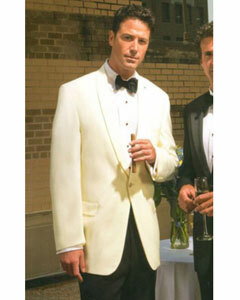 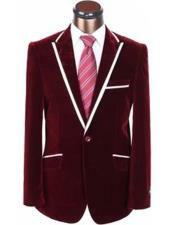 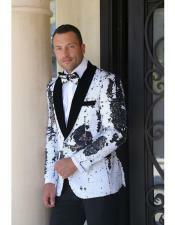 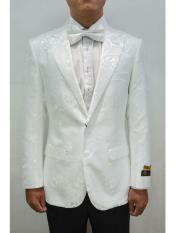 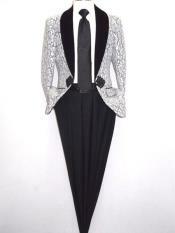 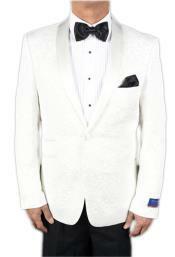 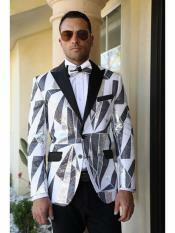 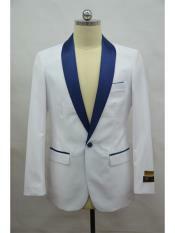 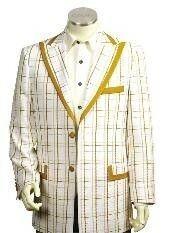 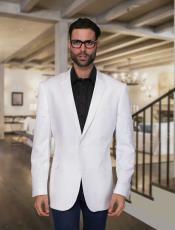 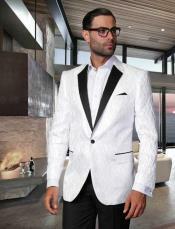 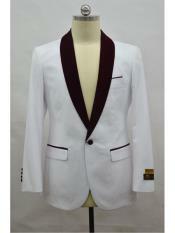 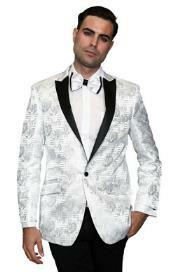 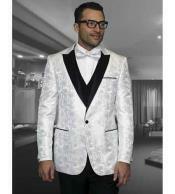 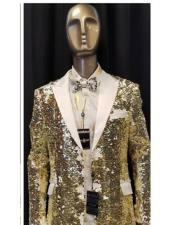 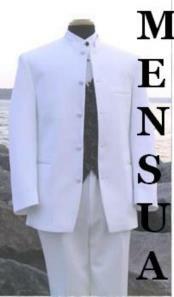 If you are opting to rent an ivory dinner jacket, the rentals would suggest you to wear an ivory shirt. 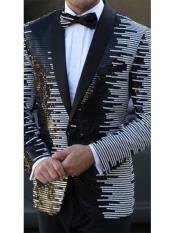 Traditionalist would suggest the same thing, but fashion gurus will not. 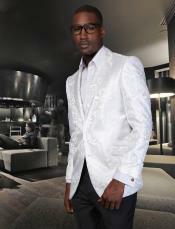 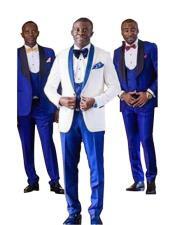 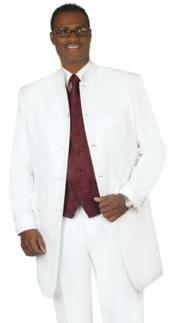 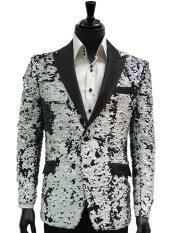 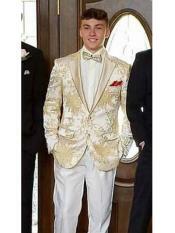 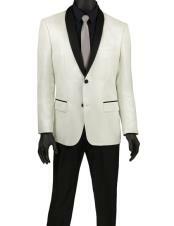 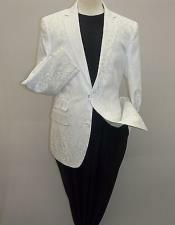 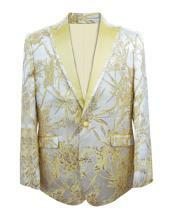 With ivory dinner jackets, trousers of the same color and fabric suit it best. 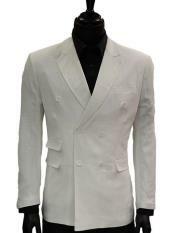 Same as the WHITE color rule, White Suit is worn in days of very hot climate during summer. 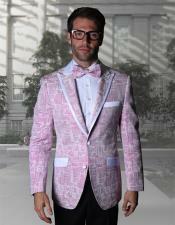 Don't ever think of sporting this outfit in business areas and especially near the city. 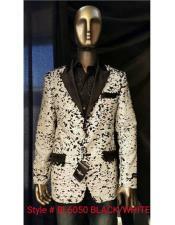 You would definitely stand out of the usual crowd-attire. 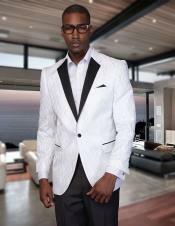 Make sure it suits you slim, and don't make it look like a business suit. 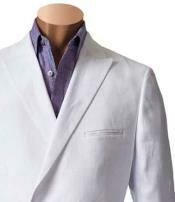 To have a look of classy and breezy, pair it with pastel-colored shirt with pin-point collars. 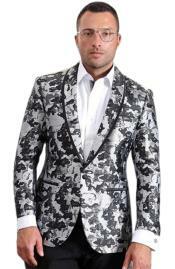 Don't make use of shirts with crazy patterns or bold colors because it will make you look like you're over-doing the whole attire. 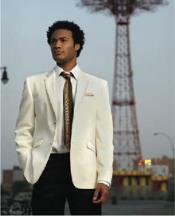 If you want to wear a tie, keep it low, simple and subtle. 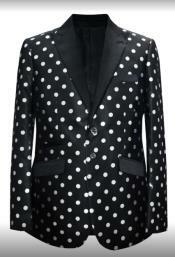 Wear it in black or brown loafers. 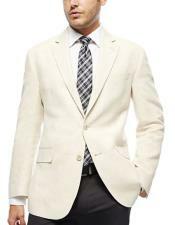 Linen suits are very comfortable for men. 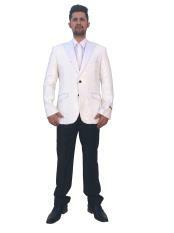 It has a breathability factor and if worn in white, provides more comfort, and would not be irritating to the eyes of the people around you. 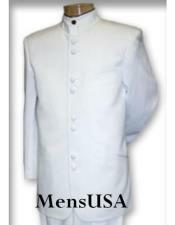 It's very popular in warm places and is very durable. 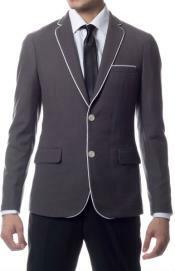 They're loose-fitting but wrinkles fast. 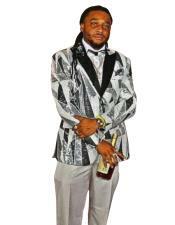 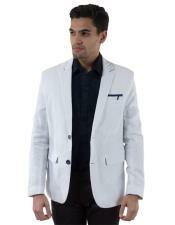 This attire is very classy and is a definite casual wear, so never wear it in formal events. 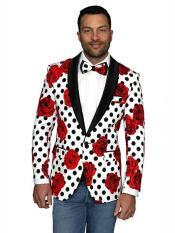 You'll look a lot off with it. 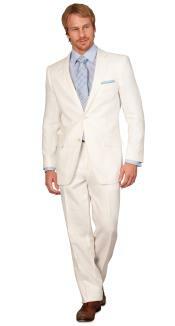 Pair it with boat shoes or slip on sandals, even gladiator shoes will work; don't wear it in black; a complete summer look. 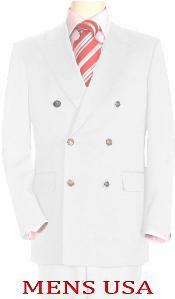 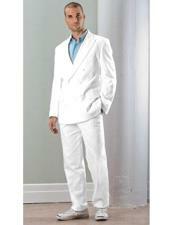 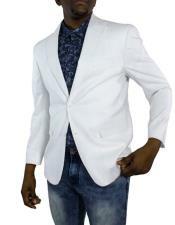 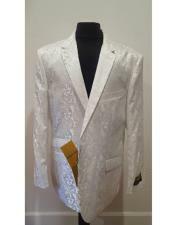 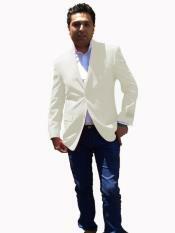 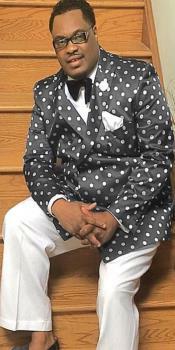 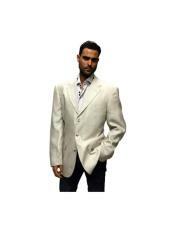 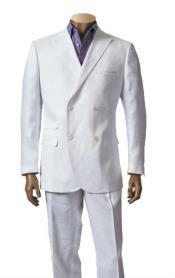 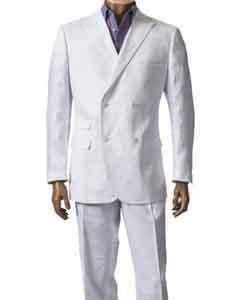 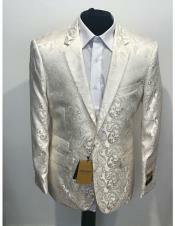 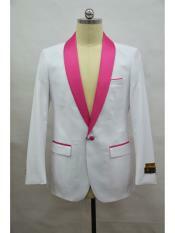 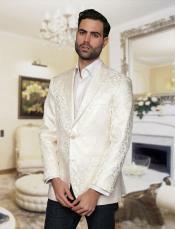 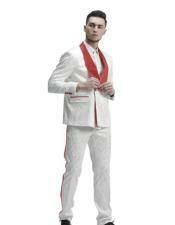 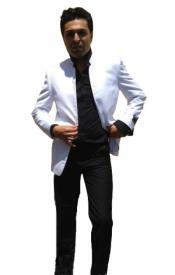 White linen suit is worn in casual summer weddings, and beach parties. 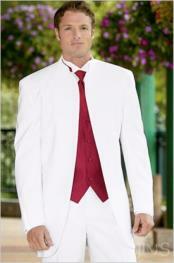 White suit is worn in evening weddings. 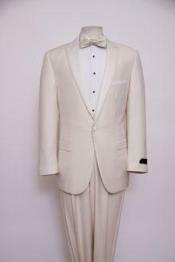 As for white suits in evening weddings, women in evening weddings usually wear white, and guys take more of a less choice. 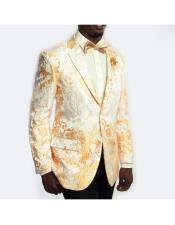 So you better be warned of limelight jellies. 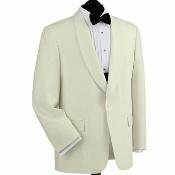 Even though you already know about the variations of white dinner jackets, you must know what to look for in white dinner jackets. 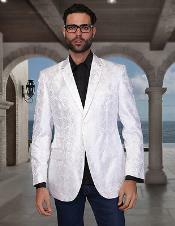 Men are known for their very meticulous eyes, same as for the women, but since men aren't really fashionably-indulged, they're strict when it comes to their attire. 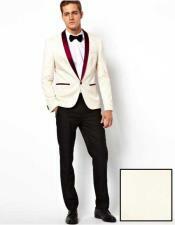 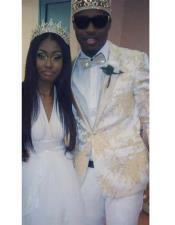 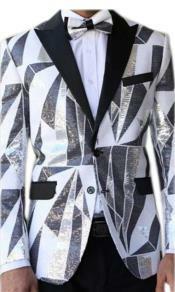 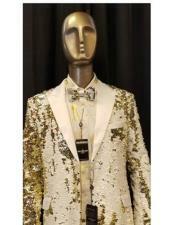 Where and What to Look for White Dinner Jackets? 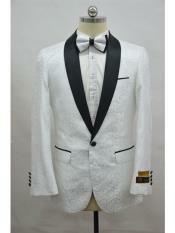 White Dinner Jackets are stocked in Tuxedo Shops, you'd never be wrong if you'll buy from them. 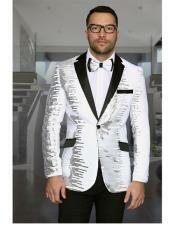 You may order them through online shopping. 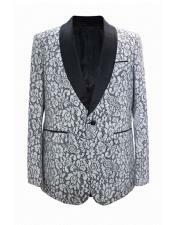 The difference between shops and online shopping is that, shops usually have with them tailoring services to help you perfectly fit with a dinner jacket. 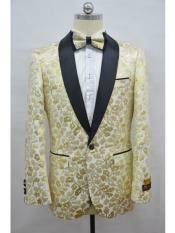 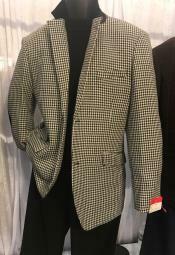 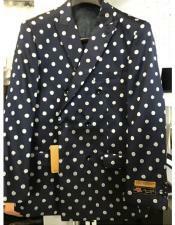 In online shops, you may only see the picture of the dinner jackets, what they're made of, who made them and its quality. So, it'd be a better choice to go to a tuxedo shop instead. 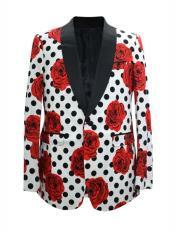 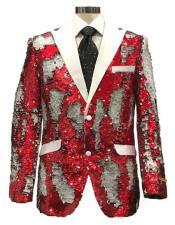 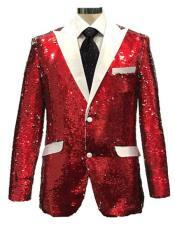 These dinner jackets are available in vintage shops too. 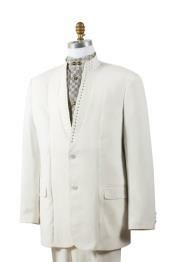 Suits there are elegant, though slightly used; it'll still look good on you. 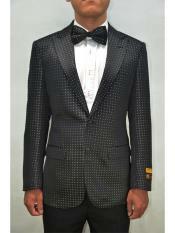 It also gives an innate character. 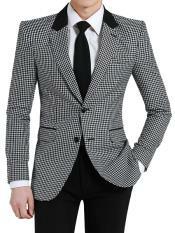 Don't forget to check the lapels and buttons. 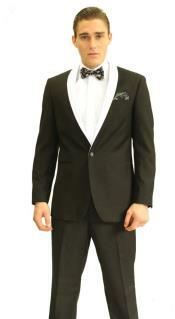 Choose a dinner jacket that suits you perfectly, and then check the lapels and buttons, if it fits your torso just well. 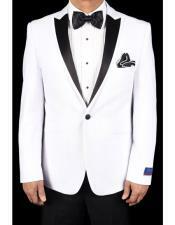 Double breasted white dinner jackets, can make your chest look broader, making it the best choice for men with a slim physique. 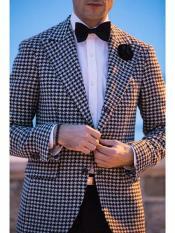 A button shawl lapel, on the other hand, makes a short torso look longer. 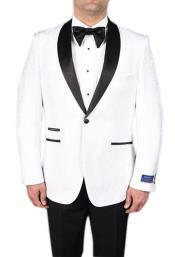 If you're a bit bulky, a one button-closure white dinner jacket is best for you. 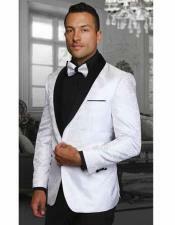 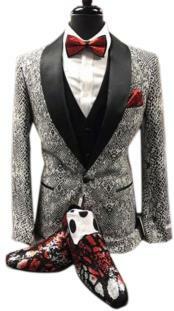 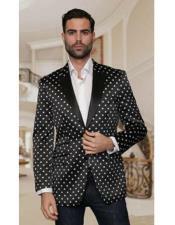 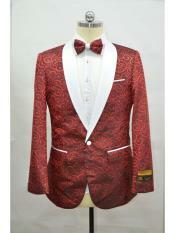 As for the fabric, dinner jackets are usually produced in wool and linen. 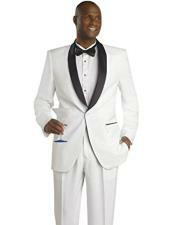 Pick a white dinner suit with a fabric you're most comfortable with. 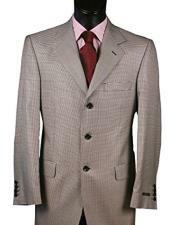 As said, linen fabrics are hard to press, and are easily wrinkled, but is comfortable and durable. 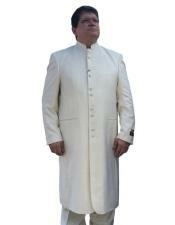 It's loose-fitting too. 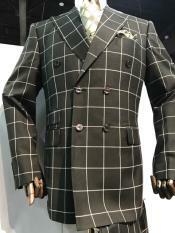 Wool, can be a bit heavy for summer. 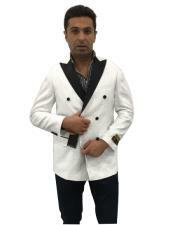 Size and its over-all look on you.